Candle holders are pleasant inclusion to any dining table and living room. Our copper candle holder highlights a beautiful geometric like outline that is made after looking into the inherent properties of copper. 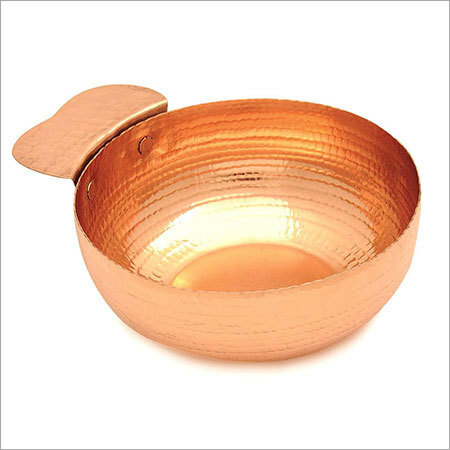 It filters light of candle in a likable manner and offers the holder a light look.